Pictured here in tan, Kate's version is in black. 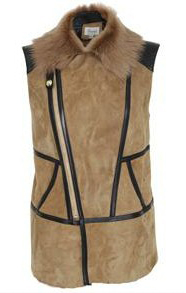 She was spotted wearing this vest while at the Odeon on Kensington on a movie-date with William. 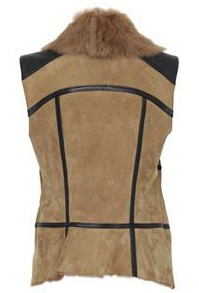 Kate's is in black, while this is pictured in brown. Retail: £1,250.